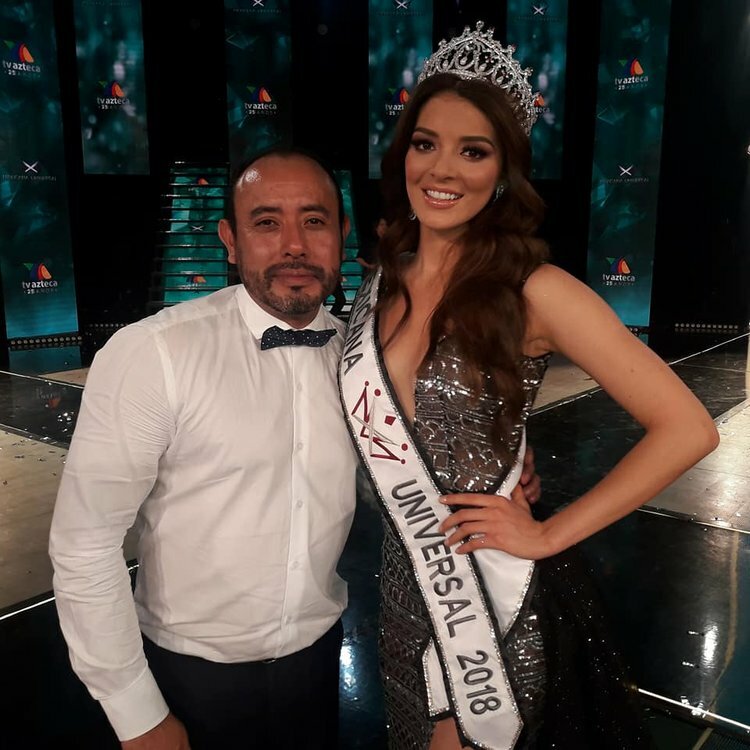 19 year old Andrea Toscano Ramirez representing Colima became the very first woman from her state, and the first one to win the title of Mexicana Universal 2018 (formerly known as Nuestra Belleza Mexico) which was held last June 3 at the Foro de TV Azteca in Mexico City. She was crowned by Denisse Franco, Nuestra Belleza Mexico 2017. Toscano competed against 5 other delegates during the final telecast. The competition was held in a reality style format this year. 32 young women started off competing for the crown and they were narrowed down to only 6 for the final show. Andrea stands 1.75m tall and will represent Mexico in Miss Universe 2018 pageant later this year. The 1st run-up was Miss Tabasco, Aranza Molina, while the 2nd run-up was Miss Sinaloa, Maryely Leal. Lupita Valero (Guerero), Nebai Torres (Jalisco) and Karely Sandoval (Zacatecas) finished as the 3rd, 4th and 5th runners-up respectively. Completing the top 10 were Leslie Gonzalez (Michoacan), Montserrat Curis (Puebla), Martha Briano (Veracruz) and AnaPaola de Anda (Yucatan). 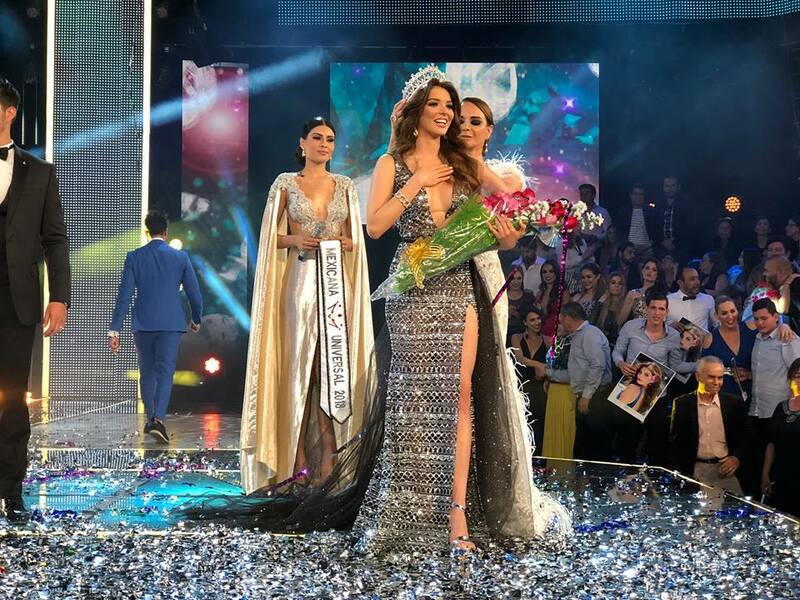 Rest of the top 16 were Juliana Marinez (Baja California Sur), Priscilla Leal (Coahuila), Andrea Merodio (Nuevo Leon), Yarith Ceron (Oaxaca), Maria Jose Hernandez (Queretaro) and Geraldine Machado (San Luis Potosi).